Compact, quiet and fast. 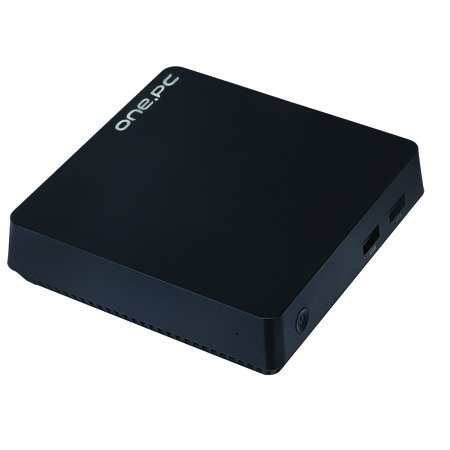 With the series Mini, OnePC meets all the needs of customers who dream of a small PC to be placed on the desk or in the living room. Small in size but powerful and technologically advanced, the Mini OnePC can also become the reliable HD multimedia centers to accompany the latest generation TV.